The all-new Nissan Dayz, the first minivehicle to offer ProPILOT semiautonomous driving assistance technology, goes on sale in Japan today. 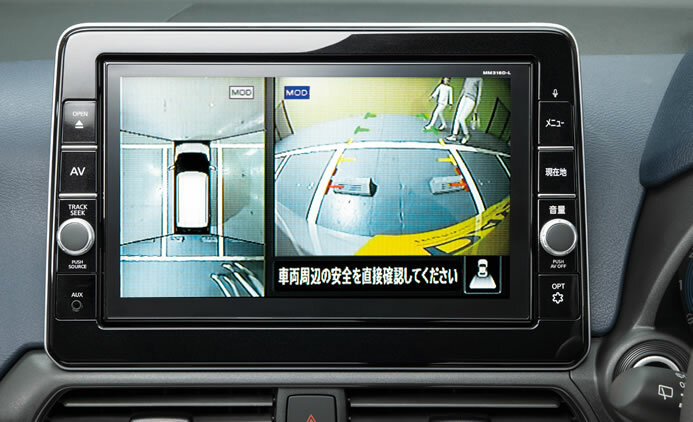 The all-new Nissan Dayz joins the Nissan LEAF, Serena and X-Trail among the lineup of models offering ProPILOT in Japan. The technology reduces driver stress by providing semiautonomous assistance with acceleration, steering and braking during single-lane driving on the highway. Nissan has sold about 430,000 Nissan Dayz since the first-generation model went on sale in 2013. The completely refreshed model makes an array of Nissan Intelligent Mobility technologies available in a kei car for the first time. Combining features such as the stress-reducing ProPILOT system with enhanced comfort and convenience, the all-new Nissan Dayz is designed to transform the experience of driving a minivehicle. The exterior proportions of the all-new Nissan Dayz create a sense of sturdy reliability. A feeling of modernity and unity characterizes the interior, with features such as a two-row instrument panel, detailed 3D patterns and intuitive air-conditioning controls. The new Nissan Dayz features a newly developed engine and Xtronic continuously variable transmission. Available on select grades, the newly designed S-Hybrid powertrain is equipped with a new lithium-ion battery that significantly enhances power performance and fuel efficiency. 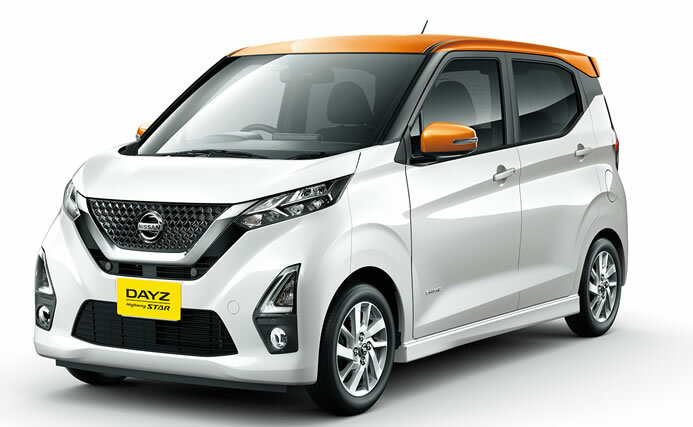 The new platform for the Nissan Dayz allows for a spacious cabin and luggage compartment within the size limitations of a kei car. 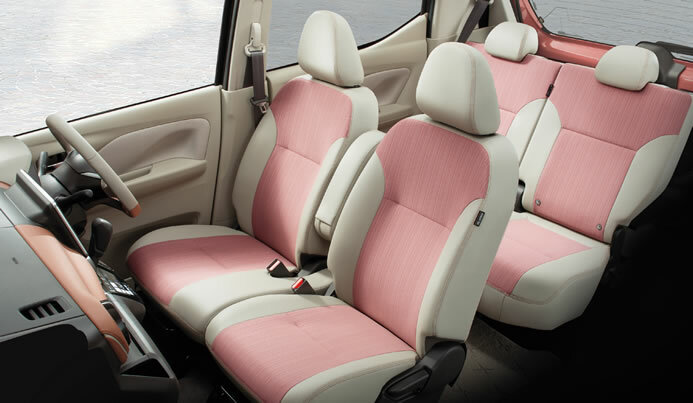 It is also the first minivehicle with Nissan’s Zero Gravity seats, designed to reduce fatigue from sitting. 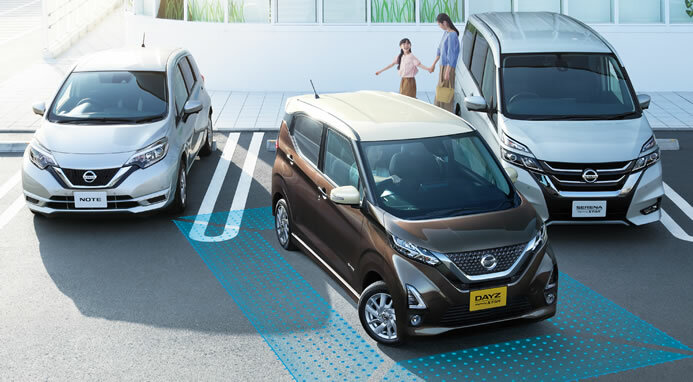 Other advanced technologies in the new Nissan Dayz include Intelligent Emergency Brakes, Lane Departure Warning, Intelligent Lane Intervention, Emergency Assist for Pedal Misapplication, Intelligent Around View Monitor, High Beam Assist, and the Helpnet advanced automatic accident reporting system. The suspension features larger shock absorbers and highly responsive valves. Reduced engine noise and optimized positioning of sound insulation and absorption materials combine to ensure top-level quietness. In addition to the standard-series Nissan Dayz, Nissan is also offering the Nissan Dayz Highway STAR series of dynamic, sporty models. Highway STAR models feature multi-reflector LED headlights arranged in two rows and a crystal-cut grille. The all-new Nissan Dayz is available in 17 colors, including four two-tone schemes. Customers can coordinate the wide range of body colors with an interior color of their choice. Recommended retail prices for the all-new Nissan Dayz, including consumption tax, start at about 1.27 million yen ($11,540).